In the first case of its kind, the ERD Court has reviewed and overturned a decision by a council to lapse a live development application. Regulation 22(2) of the Development Regulations 2008 enables a relevant authority to lapse a development application if two years have passed since it was lodged. 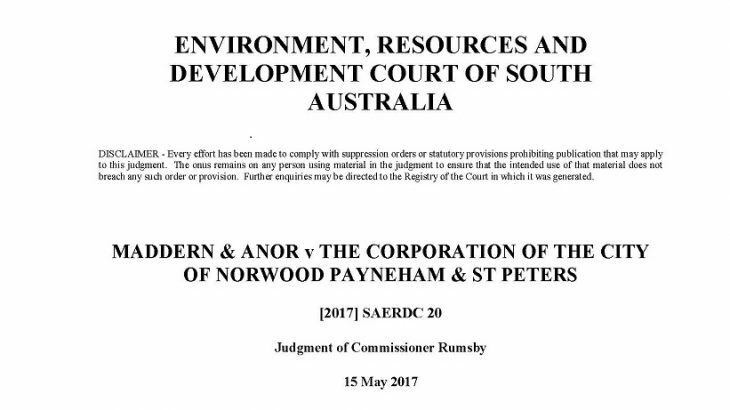 The case of Maddern & Anor v The Corporation of the City of Norwood, Payneham and St Peters was heard by Commissioner Rumsby and considered the reasonableness of the Council’s decision to lapse a development application almost four years after it was lodged. 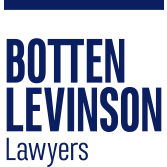 The Court found that a significant change to the zoning of the land did not in itself warrant lapsing an application. The Court also accepted that the appellants should have communicated more diligently with the Council, but held that this alone did not justify lapsing the application. The Court found that a decision to lapse an application bypasses the normal expected procedure under the legislative framework, which prescribes that applications are assessed and determined and are subject to rights of appeal. The power to lapse an application has a role to play in removing old, inactive and effectively abandoned applications from the system for reasons of public record and administrative burden but, by implication, should not be exercised lightly. the Council had sufficient material to make a decision on the application were it unwilling to await further amended plans. The Court held that the Council’s use of Regulation 22(2) to lapse the application was unreasonable in the circumstances and ordered the Council to make a determination of the planning merits of the application. Please contact Tom Game on 8212 9777 for any further information.